Managed to hit two birds with one stone. Well, not birds. Snails and Frogs legs. And not a stone. 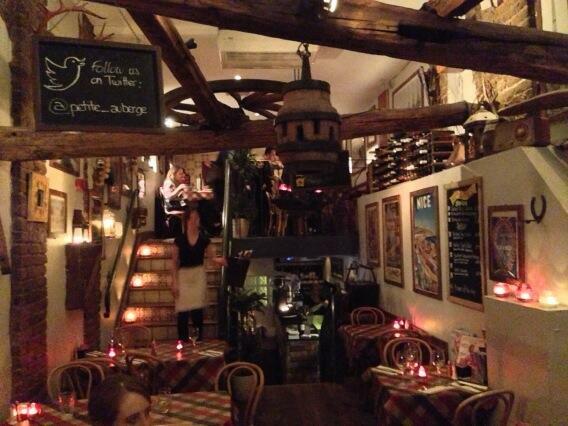 Le Petit Auberge in Islington. 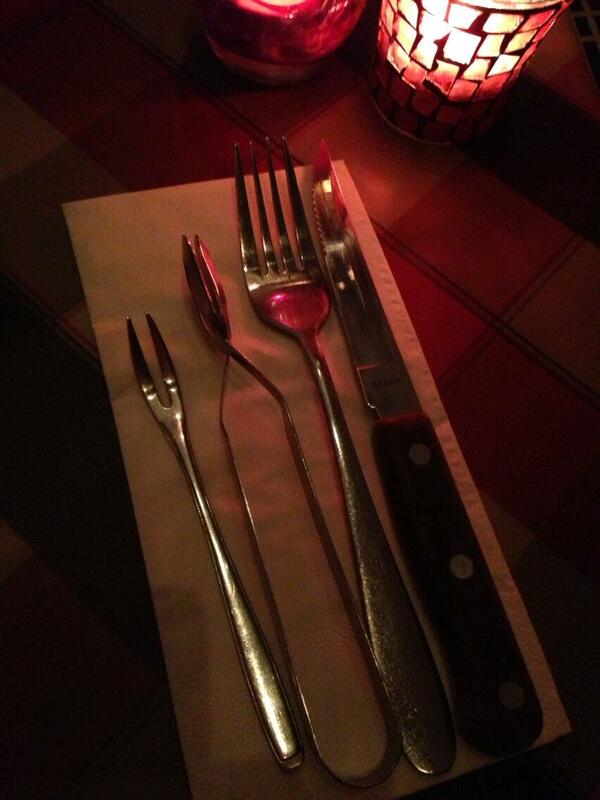 The restaurant was beautiful. Wist chose it. 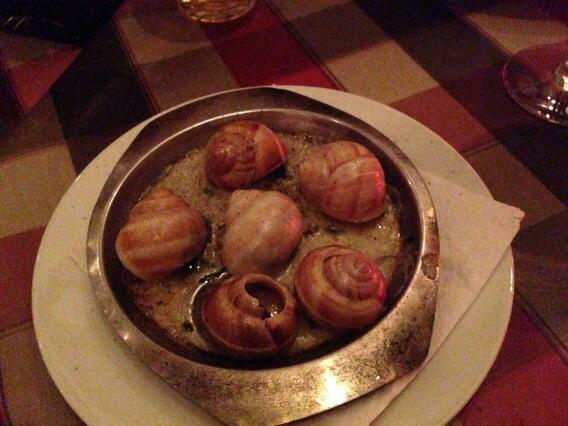 The Snails were very buttery and garlicky, and if I’m honest, didn’t taste of much else. 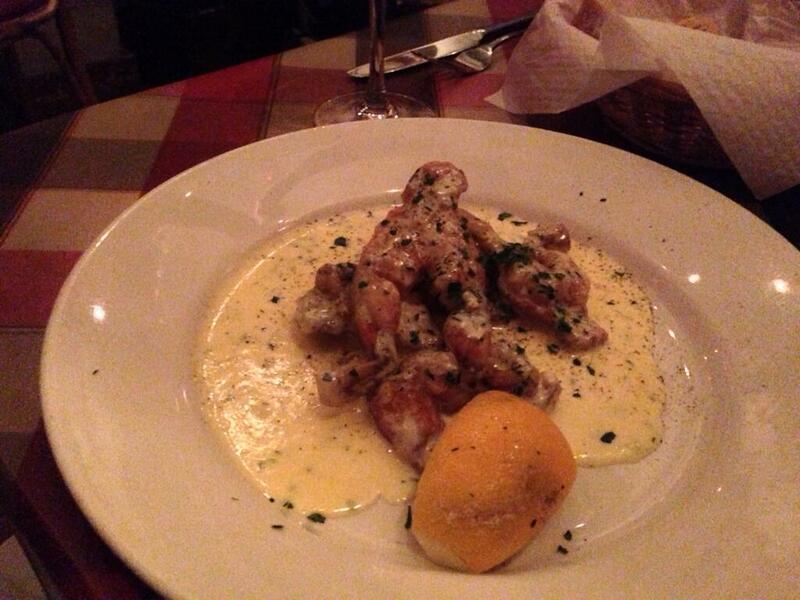 The Frogs legs were lovely. Very rich and kind of chicken-y. A bit boney though. Only two left now to try before June 14th!